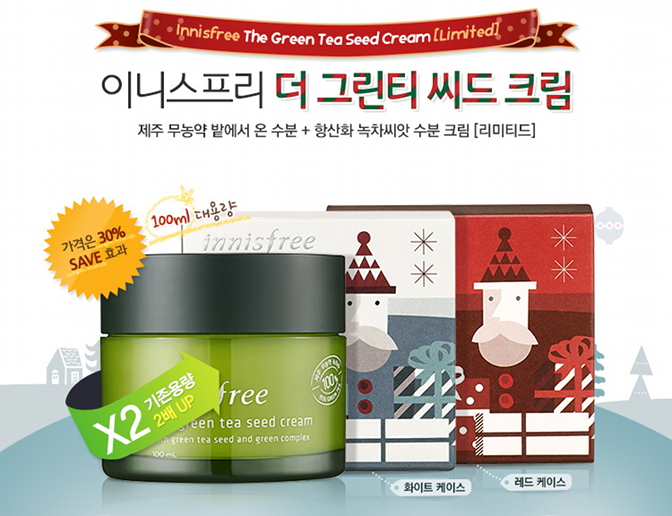 Innisfree Green Christmas Collection 2013 | Memorable Days : Beauty Blog - Korean Beauty, European, American Product Reviews. Christmas is coming and lots of brands has released their limited edition collection in the market. 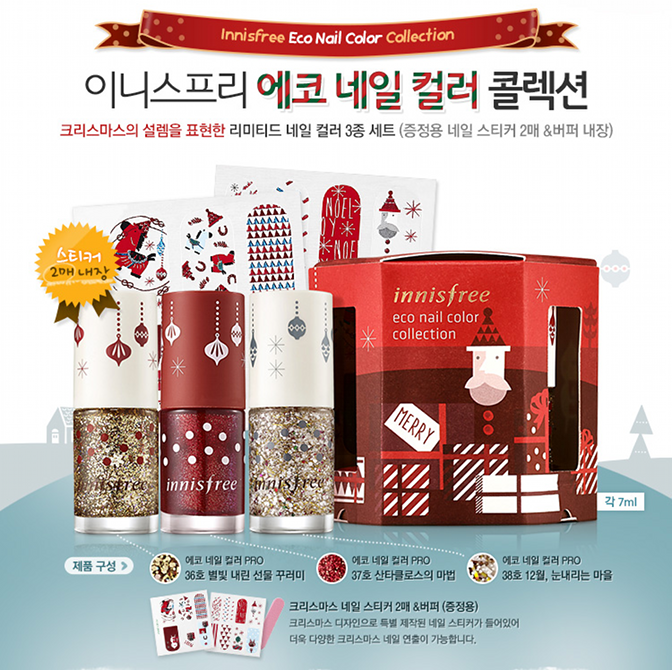 Today I'm going to share the Innisfree collection which is called the green christmas collection. I am so in love with the packaging! I haven't tried any of their products before but i've heard great things about it so I might give it a try. 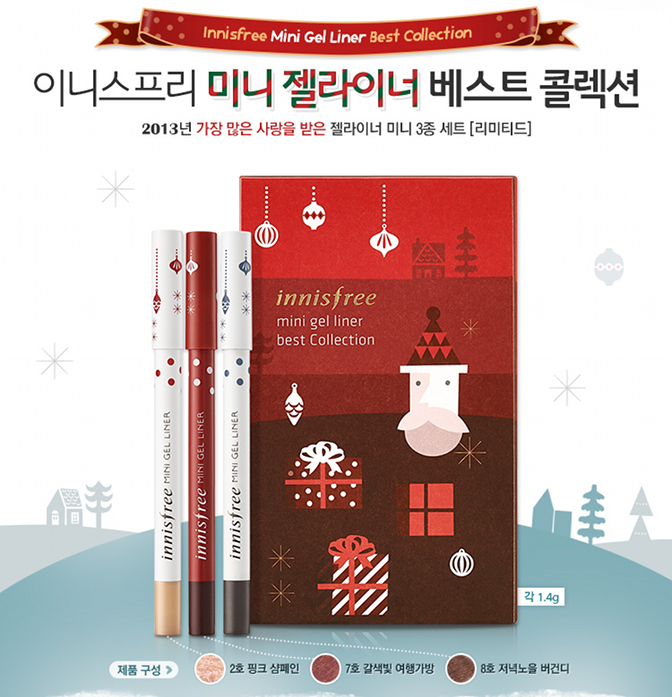 Innisfree will support needed children through international development NGO Save the Children by donating 500won every time customers purchase a product from this limited edition. Now that's a good cause! This gift set contains two hand creams: a winter berry perfumed hand cream (red packaging) and sweet vanilla hand cream (white packaging). You can purchase this at w2beauty.com for $18.93. It contains 3 of their best gel liners. This gift set is sold for $17.83 at w2beauty.com. This perfumed diffuser will make your room smell lovely! The red version smells like winter berry, the white version smells like sweet vanilla. It's sold for $26.24 at w2beauty.com. I love nail polishes with glitters and cute nail art stickers! Unfortunately i can't find these online anymore but these are still available at their local stores. This gift set contains 3 of their best lipsticks, sold for $17.93 at w2beauty.com. One of the best selling products of Innisfree. The only thing that's different is the packaging. Sold for $21.33 at w2beauty.com. 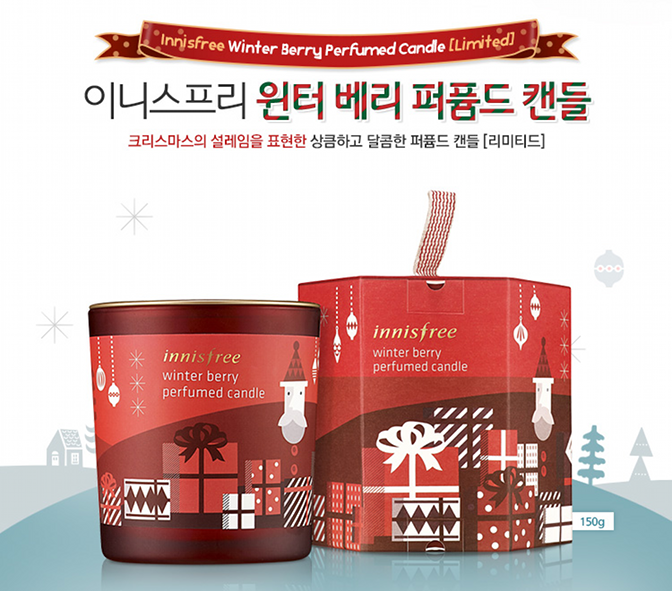 The red version has a winter berry scent and the white version smells like sweet vanilla. note: this blogpost contains affiliate links.